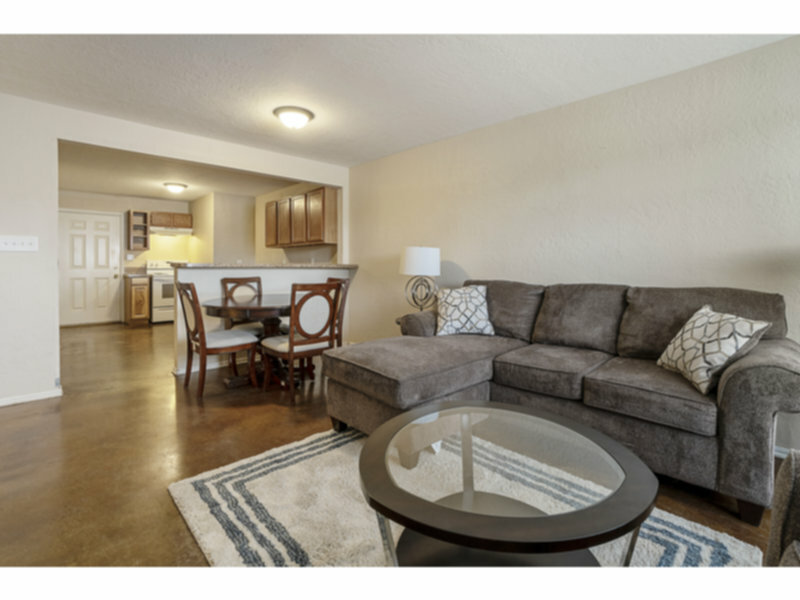 Residential Rental Listing 2 bed 1 bath in Lawton, OK. FREE WiFi and Move-in Special!! free wifi and move-in special!! Multiple units available NOW with REDUCED PRICES! Units are all very spacious and fully remodeled! Walking distance to Cameron University, Comanche County Memorial Hospital, bus line, shopping, and so much more! Water and FREE WiFi provided in all units, washer and dryer can be provided upon request, with excellent pricing! Rental special offering 1/2 OFF 1ST MONTH'S RENT to qualified applicants! Visit www.TheAvaApartments.com for more photos and details! 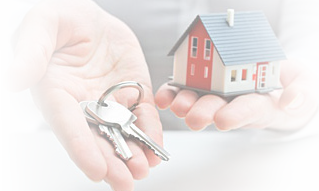 Visit our office to check out keys to available units!